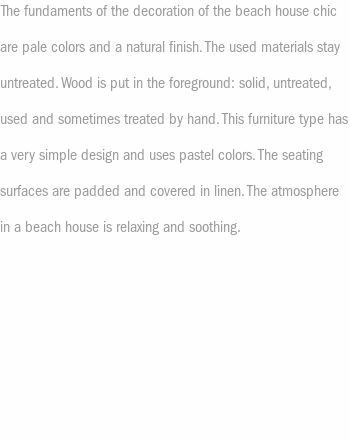 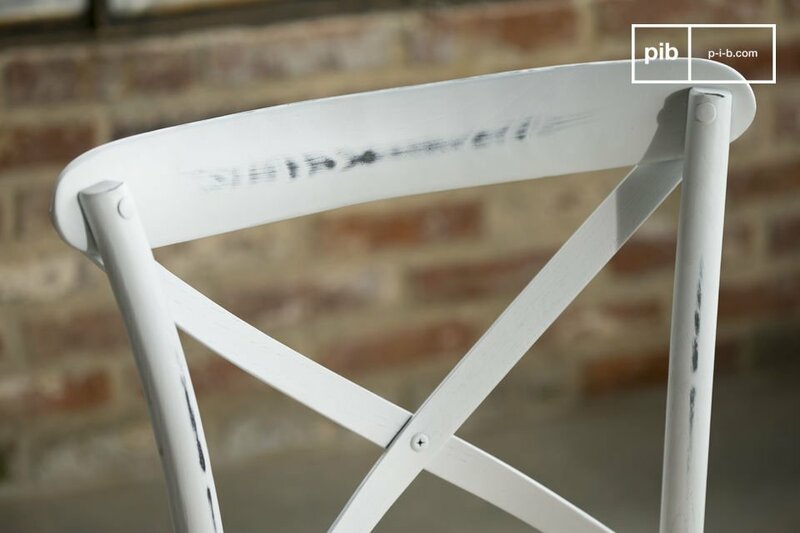 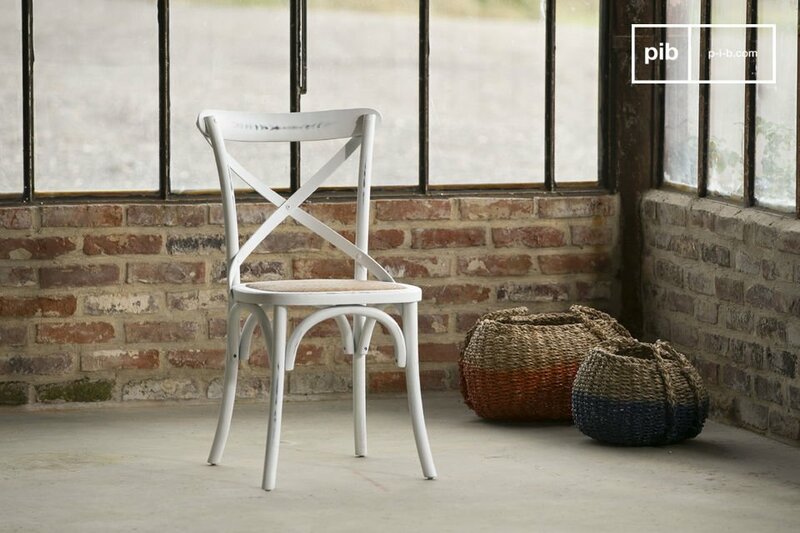 This chair is composed of massif beech wood with a very beautiful white patinated color. 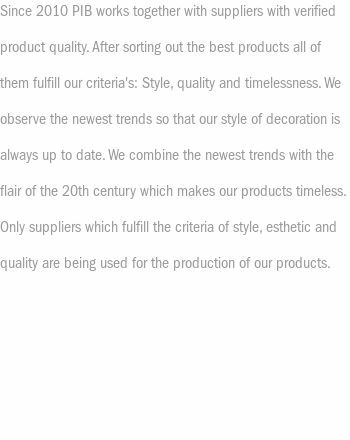 Because of that the vintage character is even stronger. 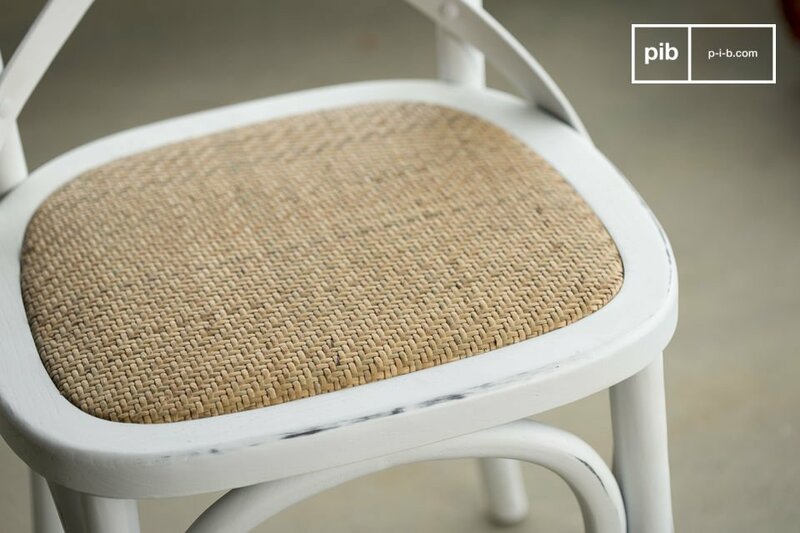 These country style shabby chic chairs ensure great seating comfort thanks to its wattle work and the backrest in an x-form, which was created to adjust to your back. 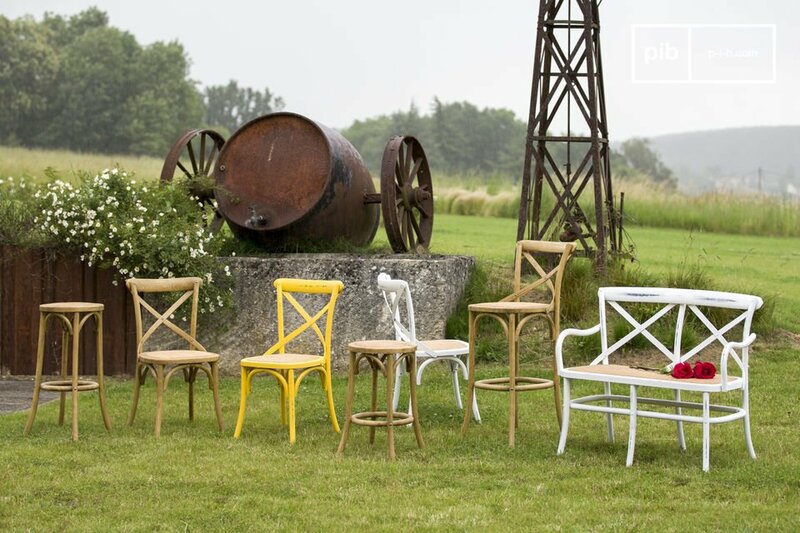 The chair Pampelune is very robust and can be used for everyday use. 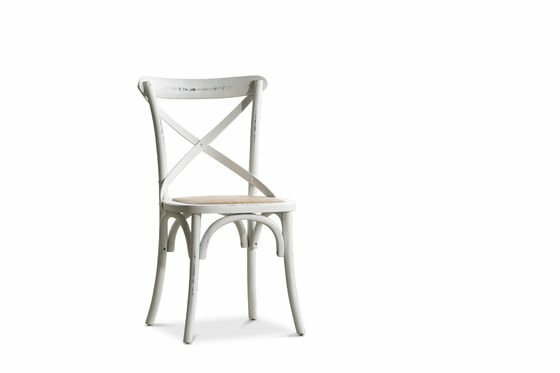 The white chair Pampelune fits perfectly to every dining table and brings a bright and original character into your interior.